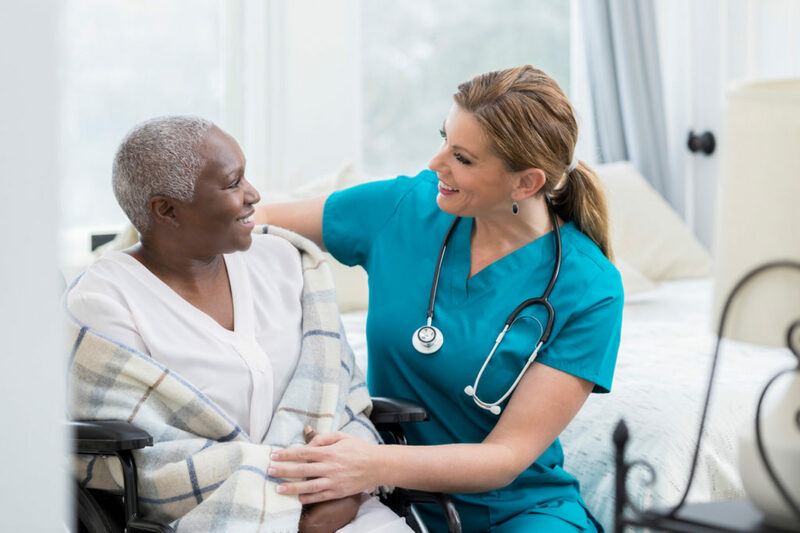 Acclaim Home Care Services provides intermittent skilled nursing care by licensed and certified Registered Nurses (RN) and Licensed Practical Nurses (LPN). Treatment plans for various disease processes range from complex Wound Care to Intravenous treatments to Chronic Disease management designed by your physician & our clinical staff to help you better understand your chronic disease and manage it in positive ways. Licensed Master Social Workers (LMSW) and Medical Social Workers (MSW) liaison the patient/caregiver with all eligible community resources and programs. From the “TOPS” transportation program to “Meals on Wheels” and all other viable programs based on patient need and accessibility. Our MSW’s will provide appropriate referrals for alternative living environments, support groups, and be the advocate for our patients and their families. 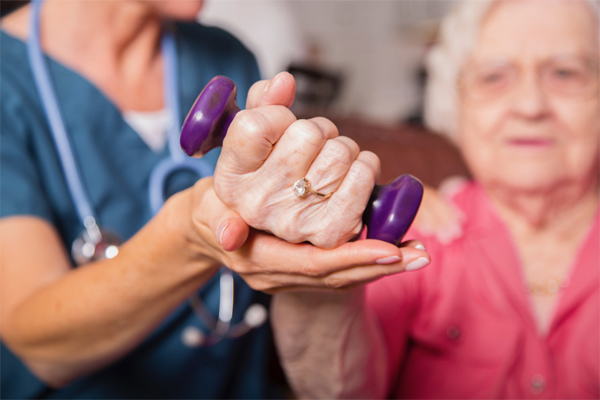 Occupational Therapists (OT) and Assistants (OTA) focus on the patients upper body dexterity, range of motion and muscle strength to improve all Activities of Daily Living such as bathing, dressing, meal preparation and other basic functions of independent living. 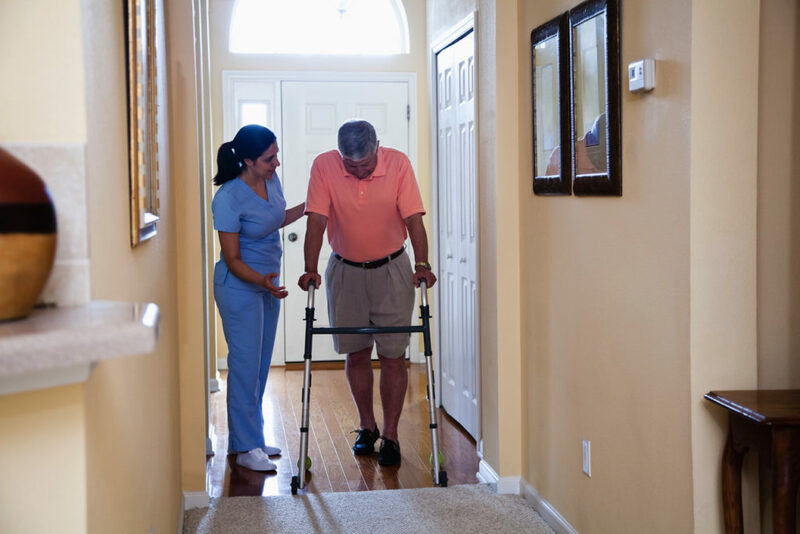 Registered Physical Therapists (RPT) and Assistants (PTA), under the direction of the RPT and your physician, will design a Home Care Program which focuses on regaining your strength to maximize your ability to walk and prevent falls by improving dynamic balance. 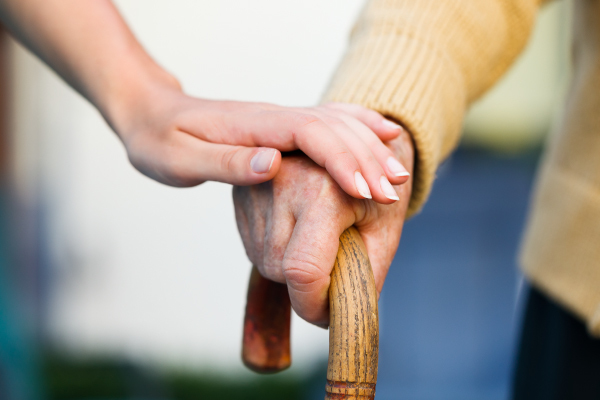 Our therapists will educate Patients/Caregivers in the proper and safe use of all assistive devices and equipment; relieving complications faced by your loved ones who can remain overwhelmed transitioning back to their home environment. Our Speech Therapists (ST) will help those patients who have recently shown a decline in functional communication and speech due to a recent Stroke diagnosis. 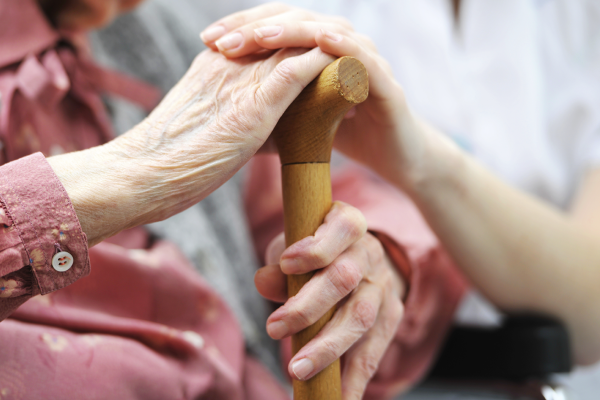 They will assist with improving Swallowing Impairments, Problem Solving, Memory Deficits and overall Cognitive function to attain the patients greatest level of independence mentally and then physically. 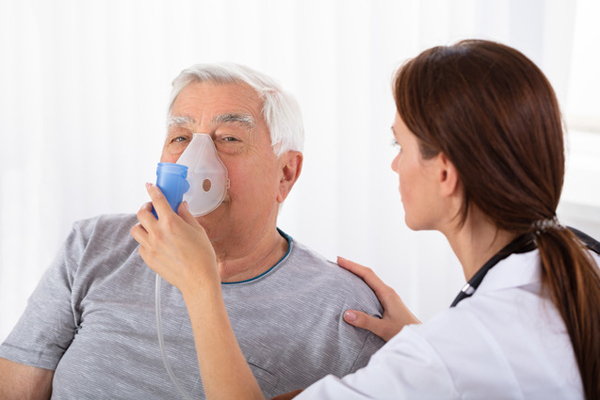 Acclaim’s certified Respiratory Therapists (RT) will assist our patients with ALL aspects of Pulmonary care and chronic conditions/diagnosis’ such as COPD, Emphysema or other Pulmonary diseases. Therapists will educate each patient on the safe use of their respiratory equipment (inhalers/nebulizers/oxygen concentrators+tanks); educate them on their disease process and work within the physicians Plan Of Care to achieve their measured Goals & Outcomes. 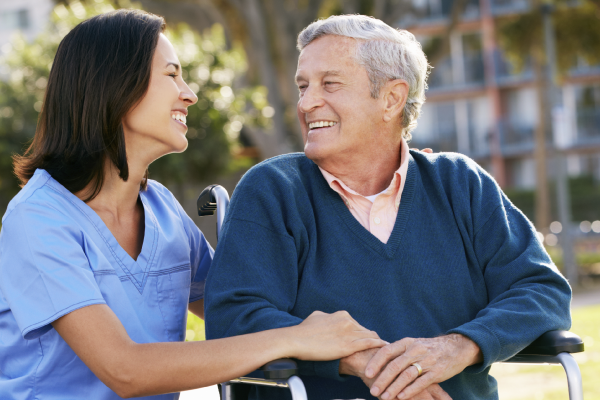 Home Health Aides (HHA) and Certified Nursing Assistants (CNA) assist patients with the basic chores of life with respect to our private duty services at home. They aid in light housekeeping activities, personal care, preparing meals, light errands and shopping. Above all else we will keep our patients safe in their home environment at an affordable, cost effective rate. 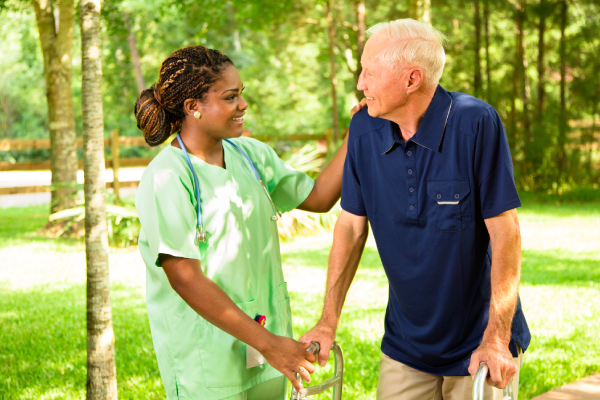 Our Home Health Aides (HHA) and Certified Nursing Assistants (CNA) will once again assist patients but this time in the formal healthcare setting of a Hospital or Skilled Nursing Facility/Rehabilitation Facility. They will provide an added measure of care and security for your loved ones and will update the family immediately with any significant change in the patient’s condition.